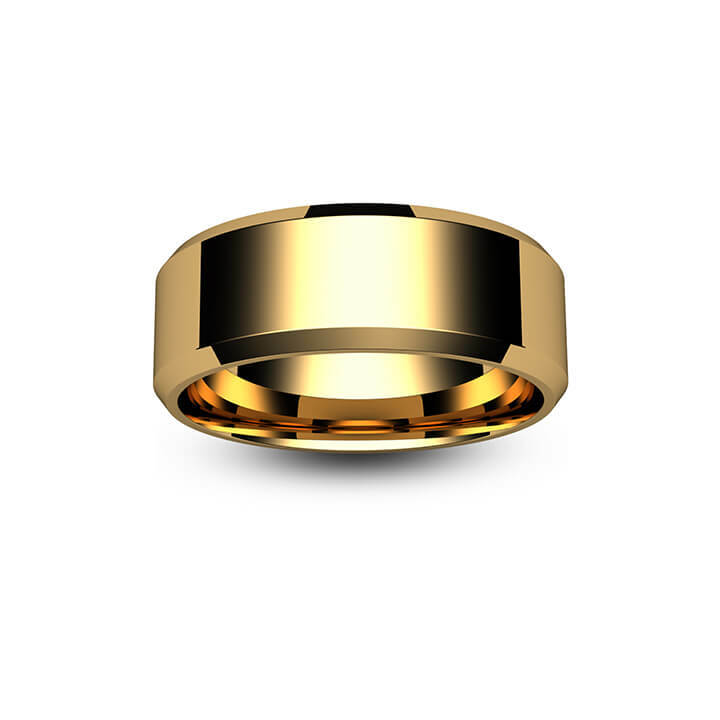 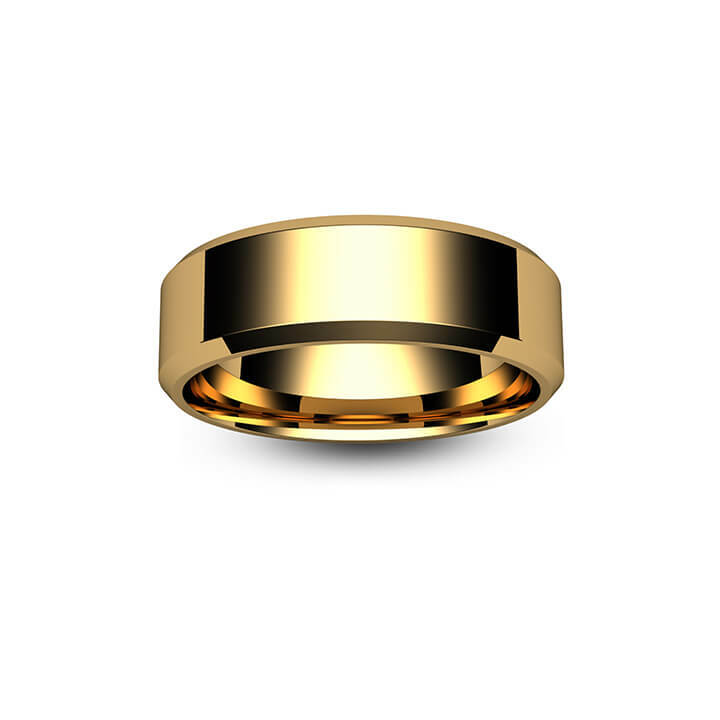 Also referred to as a bevelled edge, this is a classic wedding ring style based on the flat court profile but with angular edges to the outer ring surface. 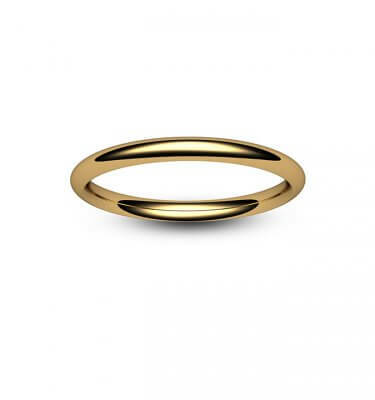 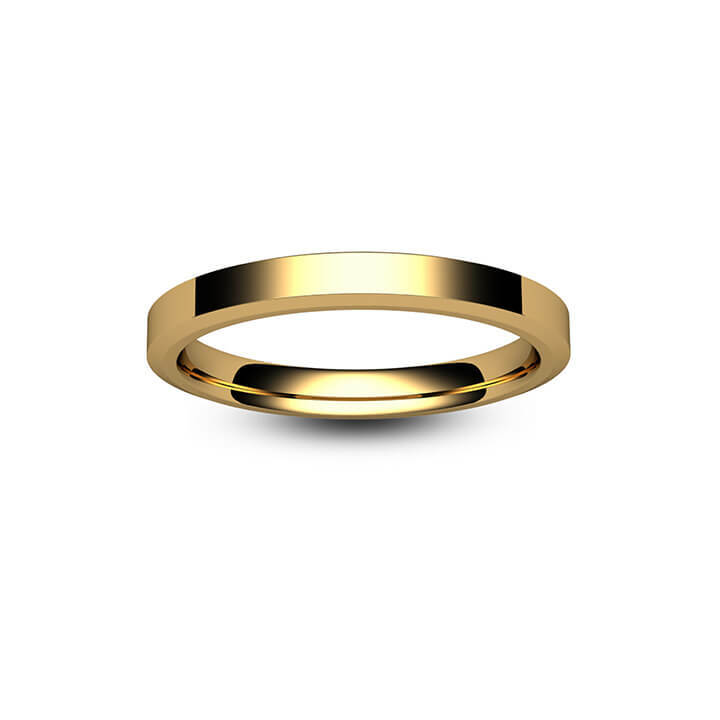 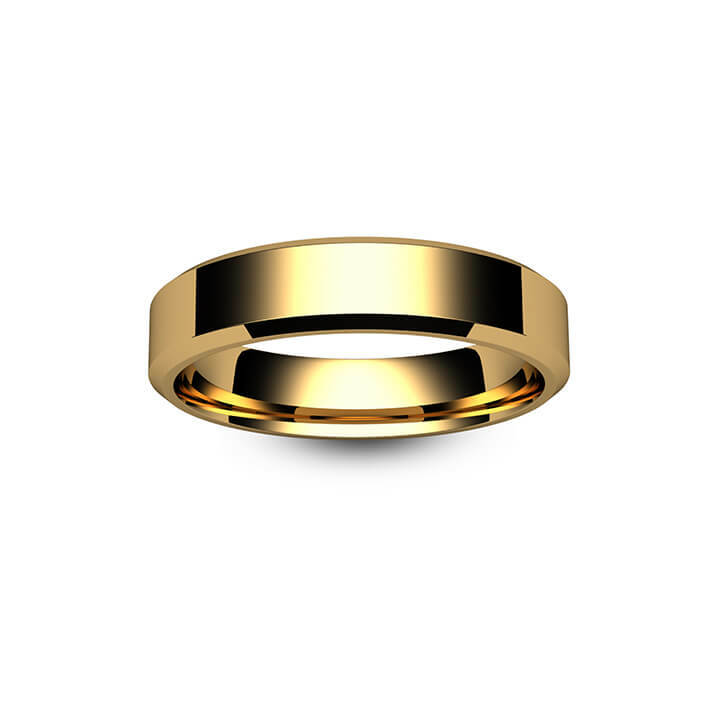 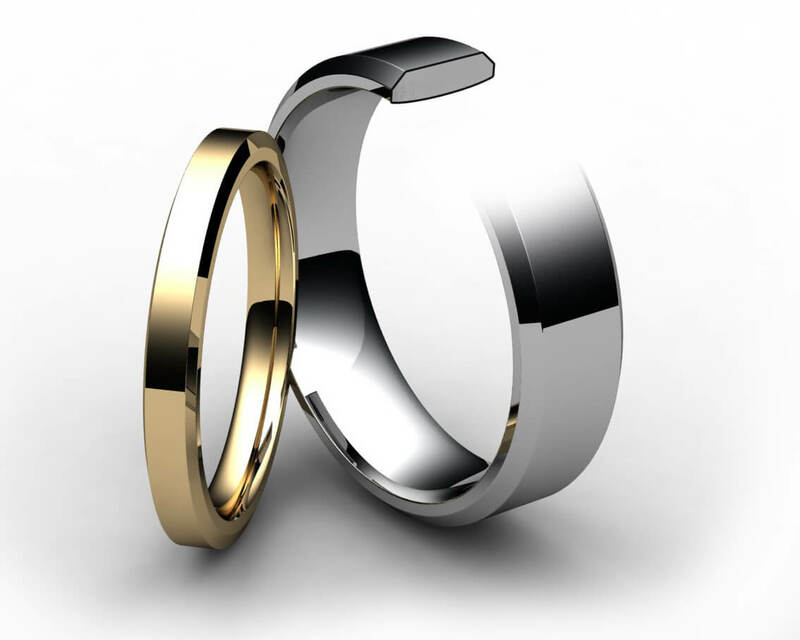 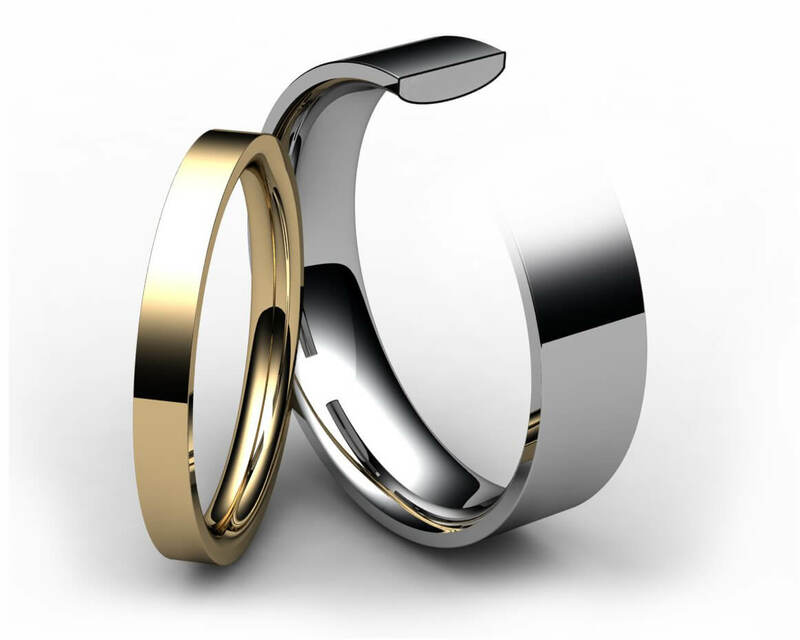 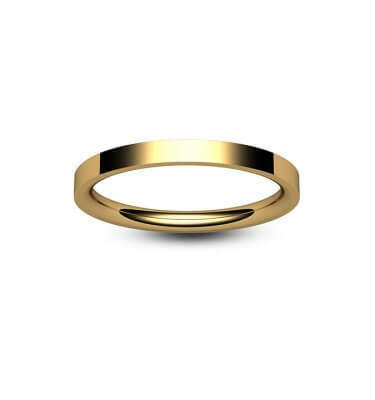 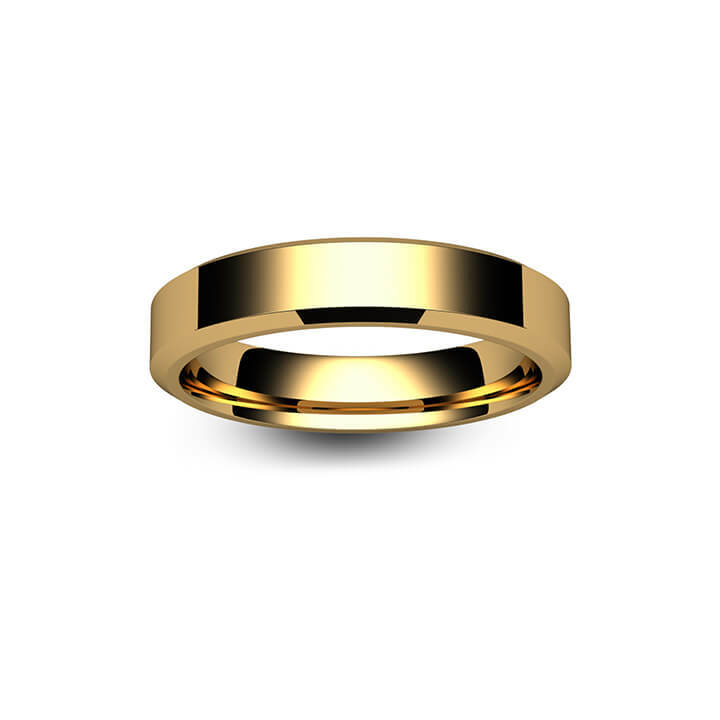 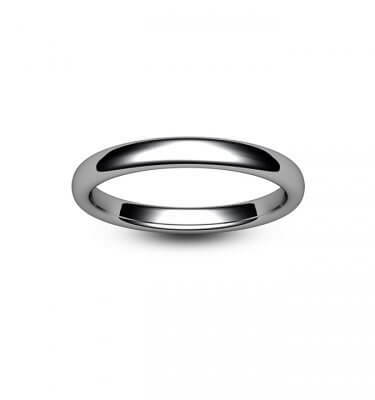 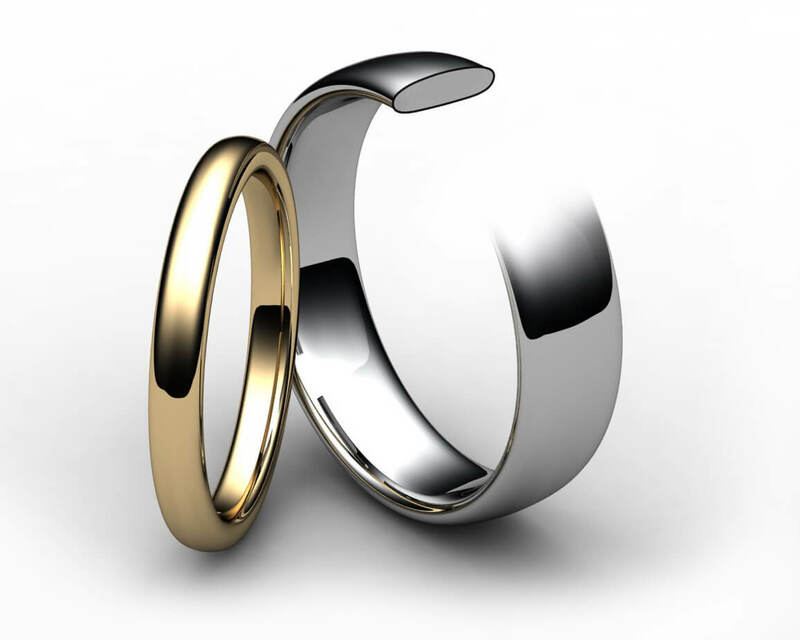 This ring is available in a range of metals, weights, widths and finishes. 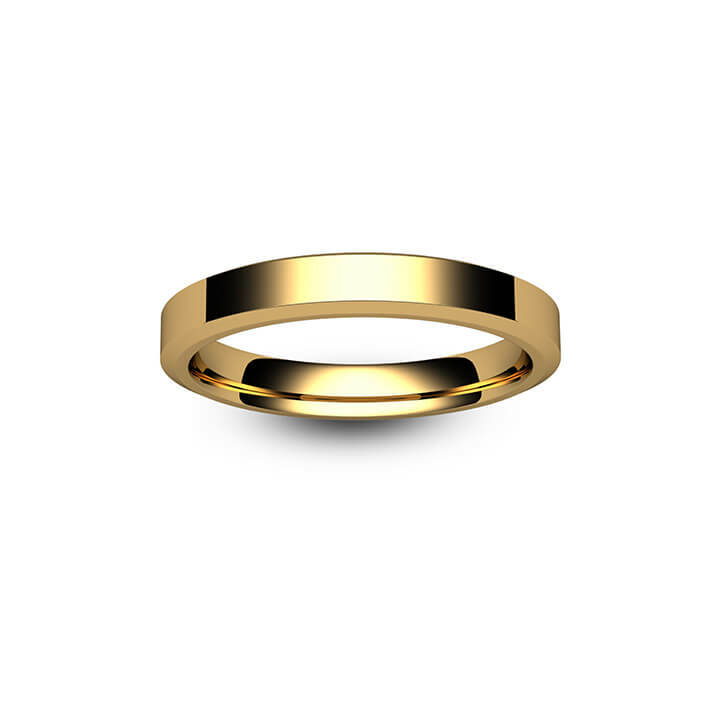 Need more information or have a question? 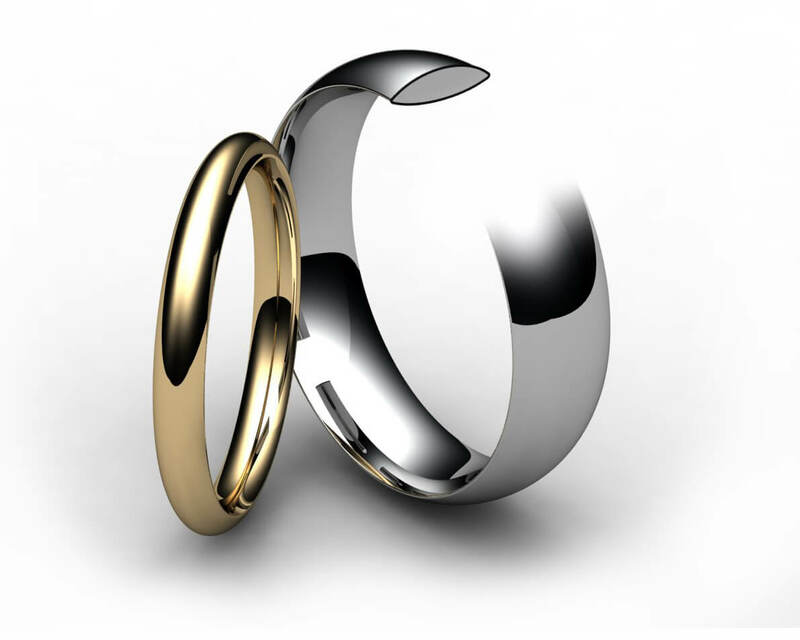 If you're not sure about something, why not contact us and arrange a phone or video call consultation to have all your questions answered - it's just like being in a shop, but without having to leave home!